Reason It Was Shelved: Snopp Dogg said last year that he'd put everything he had to help finish Detox, while Kendrick Lamar even said that the album was in the mixing progress. It felt like a release would finally be materializing, but according to 50 Cent, Detox still hasn't seen the light of day because Dr. Dre simply has too much time on his hands. Nowadays, it seems Dr. Dre is focused on promoting his Beats headphones and doing some guest musical appearances. 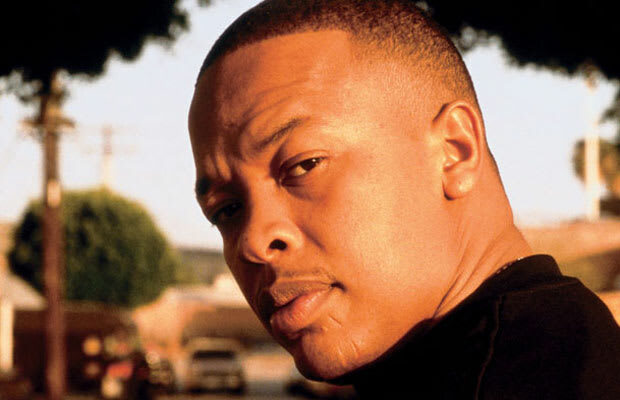 Why We'd Kill To Hear It: C'mon, this is Dr. Dre we're talking about - one of the greatest producers of all-time. His album The Chronic is an undisputed classic and the follow-up, 2001, is excellent. A second sequel would be welcomed in any hip-hop fan's collection.